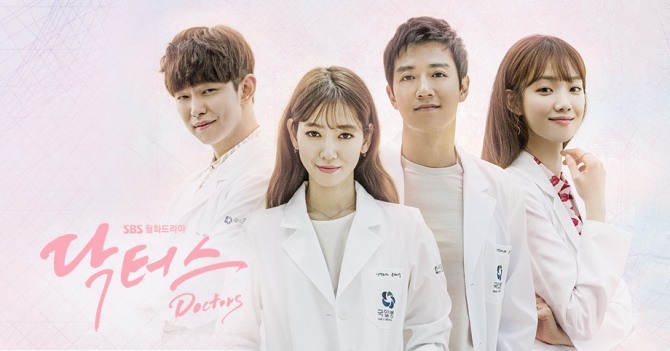 Ha Myung-hee, the screenwriter of SBS’ 2016 drama “Doctors,” will soon return with her latest work, the new drama “Temperature of Love,” her agency Pan Entertainment said Tuesday. 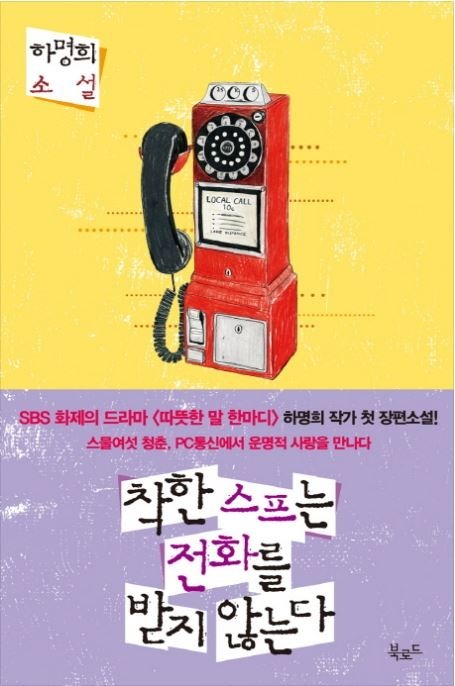 The upcoming series is based on Ha’s novel “Good Soup Never Picks up the Phone,” released in 2014. The novel tells the story of an aspiring screenwriter, Jane, and an aspiring French chef, “Good Soup.” They meet through an online community. Ha’s past work includes JTBC’s drama “Can We get Married?” in 2012 and SBS’ drama “High Society” in 2015. She gained fame through the 2016 drama “Doctors,” which earned her a commendation from the minister of culture, sports and tourism at the 2016 Korea Content Awards.